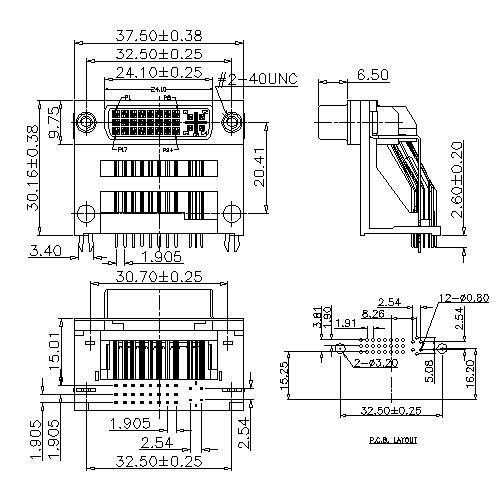 China Shenzhen Antenk Electronics Co., Ltd. promoted a DVI 24+5 Female Angle DIP Type Frame Height connector. The Dvi Connector supports T_MDS (Minimum Differential Signal Conversion), which converts video analog signals into digital signals. The connector uses horizontal and vertical cross grounding lugs to provide good grounding and reduce signal crosstalk. It provides a cost-effective interface for analog displays with bandwidths up to 2.5GHz. Looking for ideal High Frequency Connector Manufacturer & supplier ? We have a wide selection at great prices to help you get creative. All the Copper Alloy Connector are quality guaranteed. 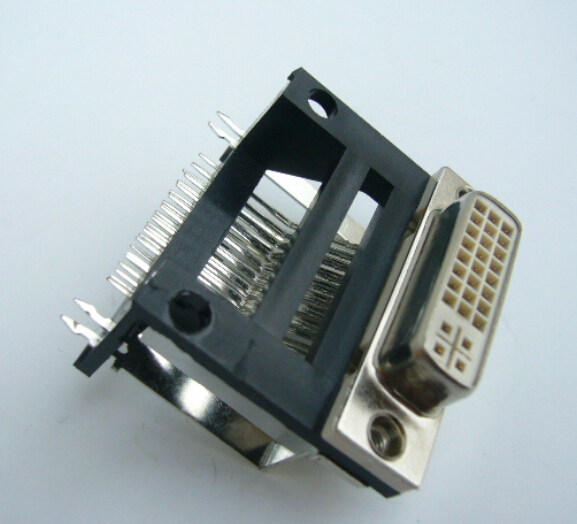 We are China Origin Factory of DVI Rectangular Connector. If you have any question, please feel free to contact us.